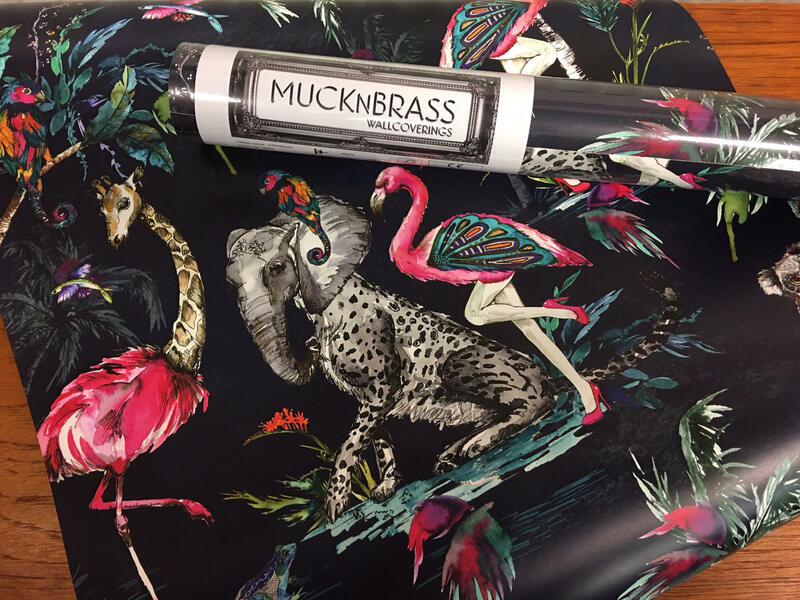 Enter the wonderfully bonkers and creatively eccentric world of Muck N Brass. 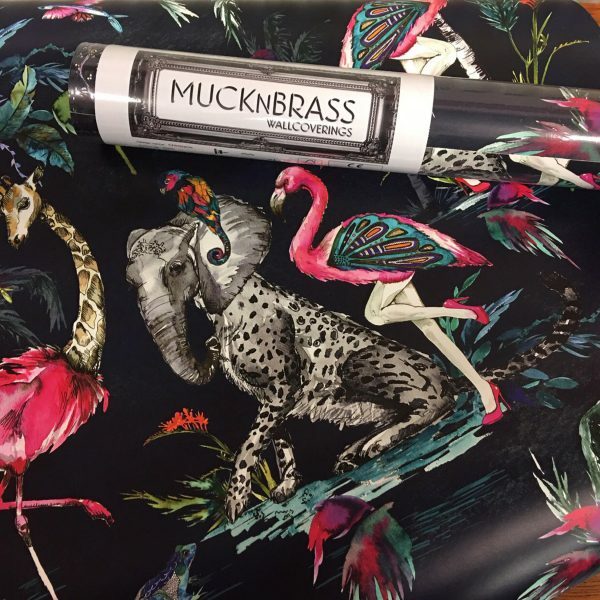 We are huge fans of Zoe Pocock the creative driving force behind Muck N Brass. 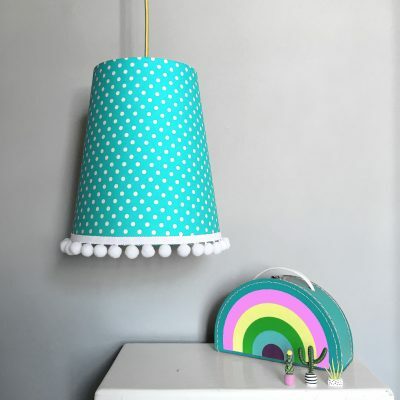 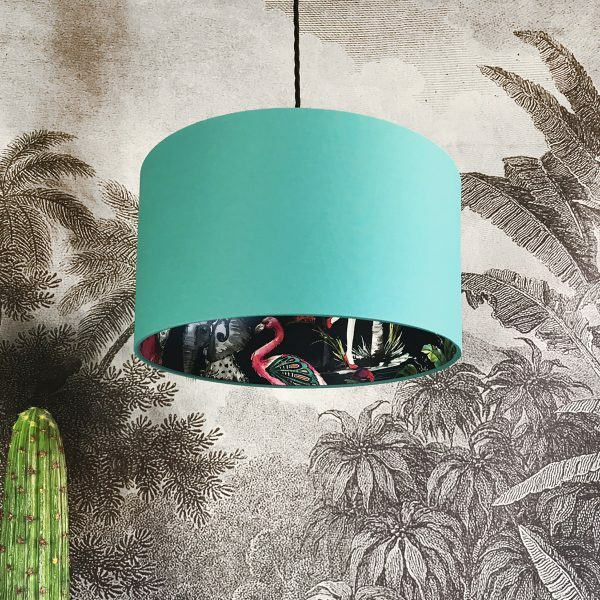 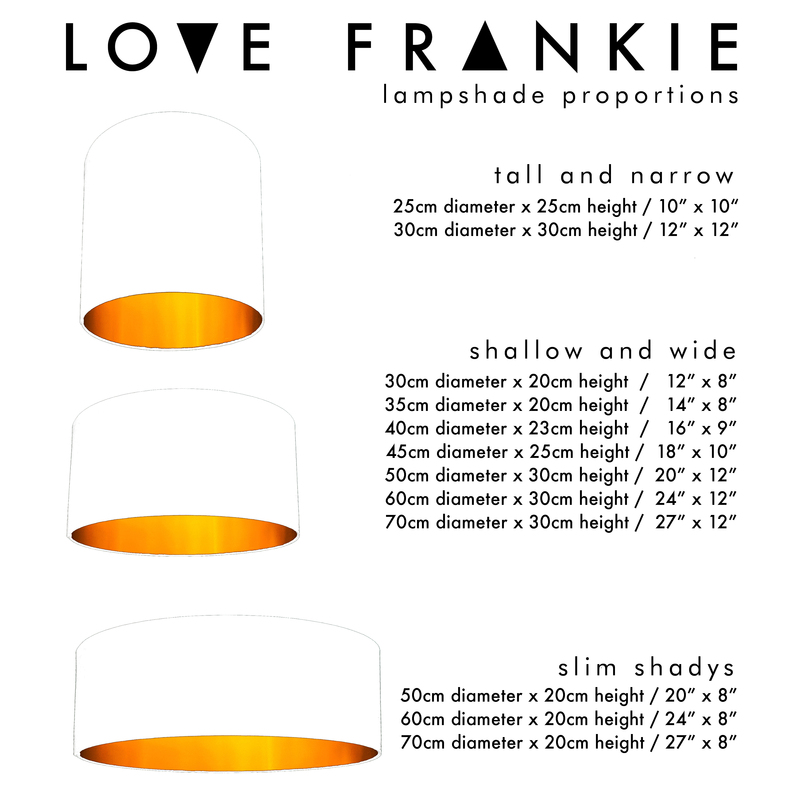 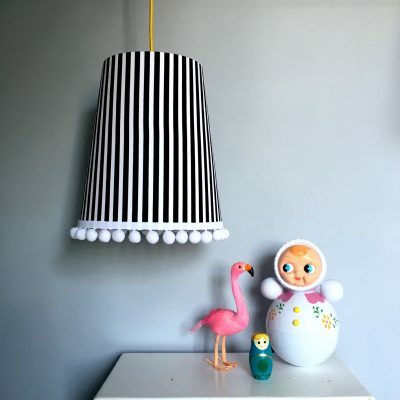 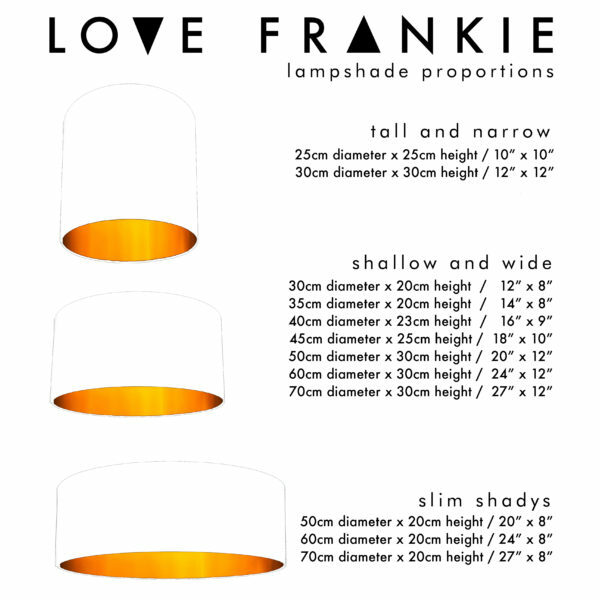 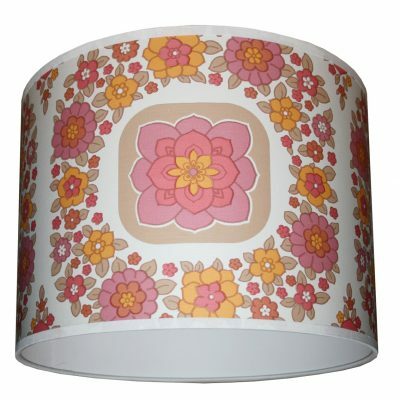 She is the Queen of upcycling, and just like Love Frankie, isn’t afraid of a bit of colour. 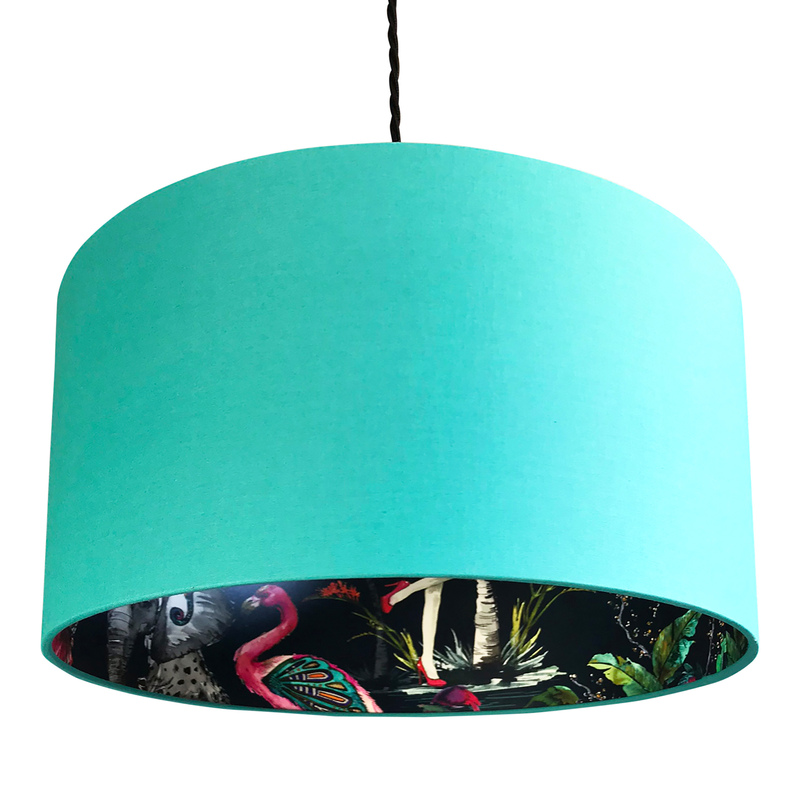 Our love for the quirky and unusual continues with our latest addition to the animal collective. 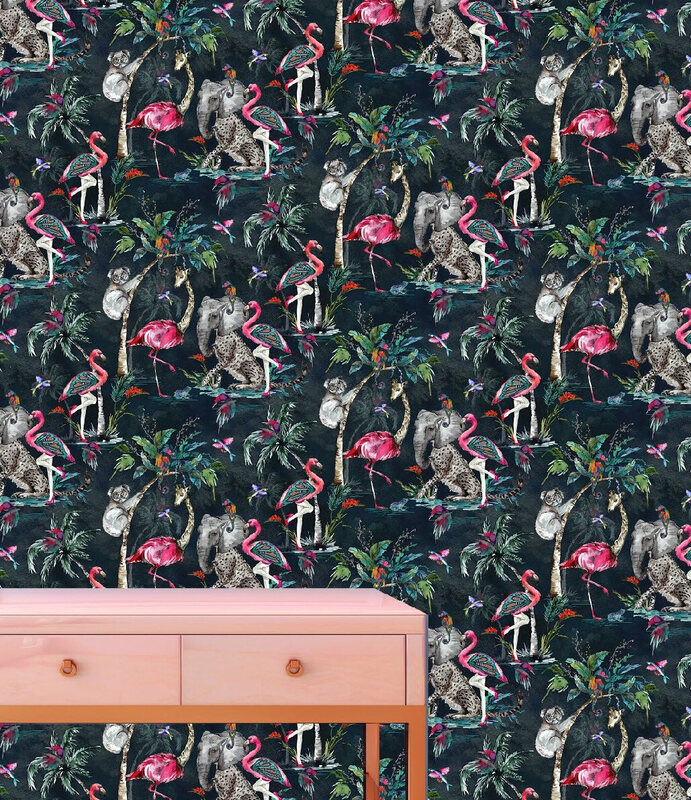 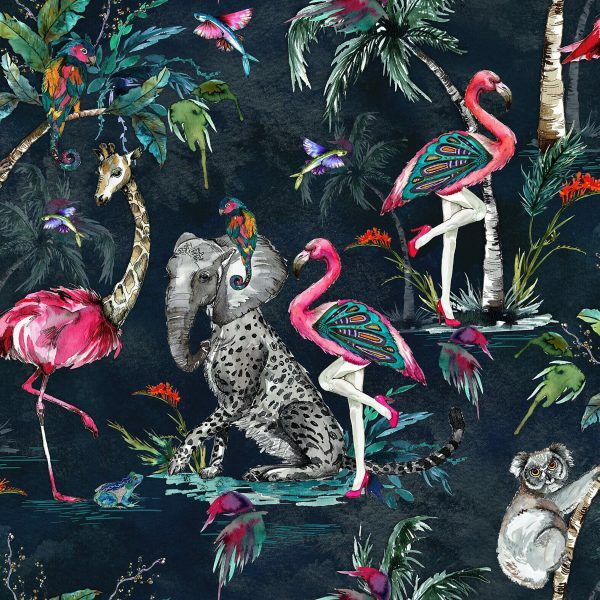 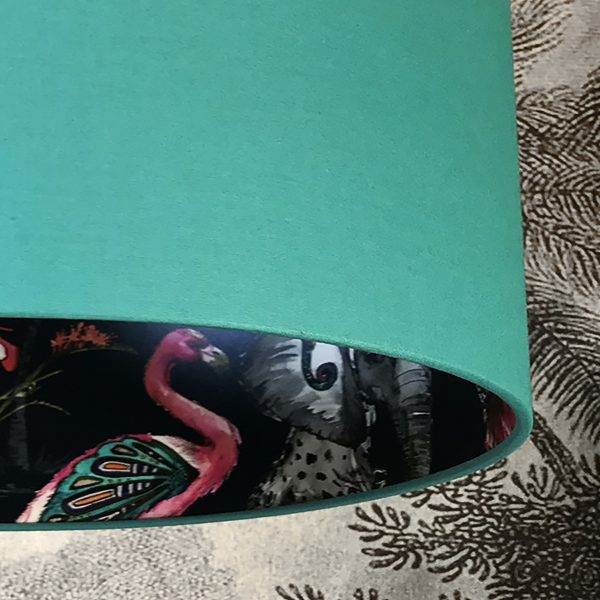 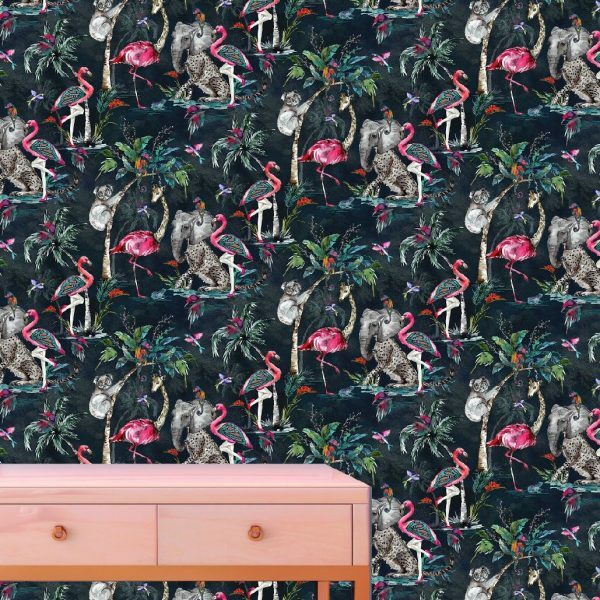 Elephant heads with Leopard bodies, Giraffes with Flamingo legs and our personal favourite the saucy Flamingo hot legs… What else can you spot?